We're still creating with SHAPES this week ... making cards that are any shape other than a square or rectangle. Here's how we got SHAPELY this week. Lauren says, "Yes, I've been a bit more ambitious this week! 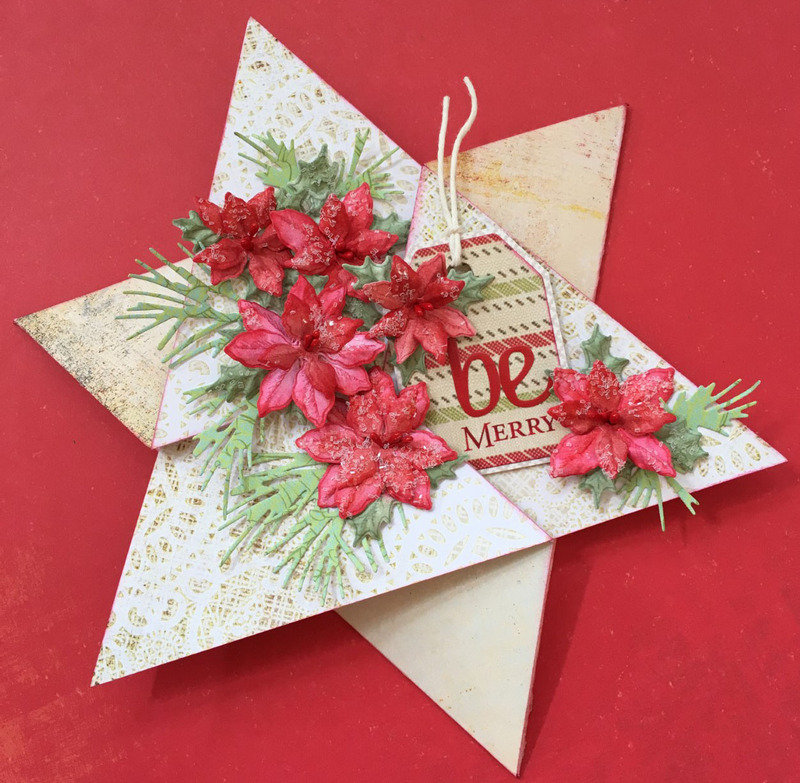 I made a star fold card, using this tutorial from Crafting with Joanie. 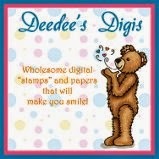 I also tried out a new set of flower stamps, dies and shaping molds from Heartfelt Creations. They even make realistic stamens, that really take these to the next level, imo. Being a bit of a dimensional flower junkie, I LOVE that I can now easily custom make blossoms exactly the right size, shape and color for each of my projects!" 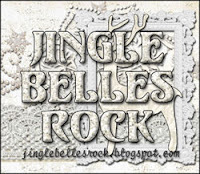 Stephanie says, "I hand-drew my coffee cup on some two-sided Authentique Nostalgia papers (love those reindeer in scarves and that yummy texty background) and then drew my lid on the reverse side of the same paper and traced around it with a black sharpie. 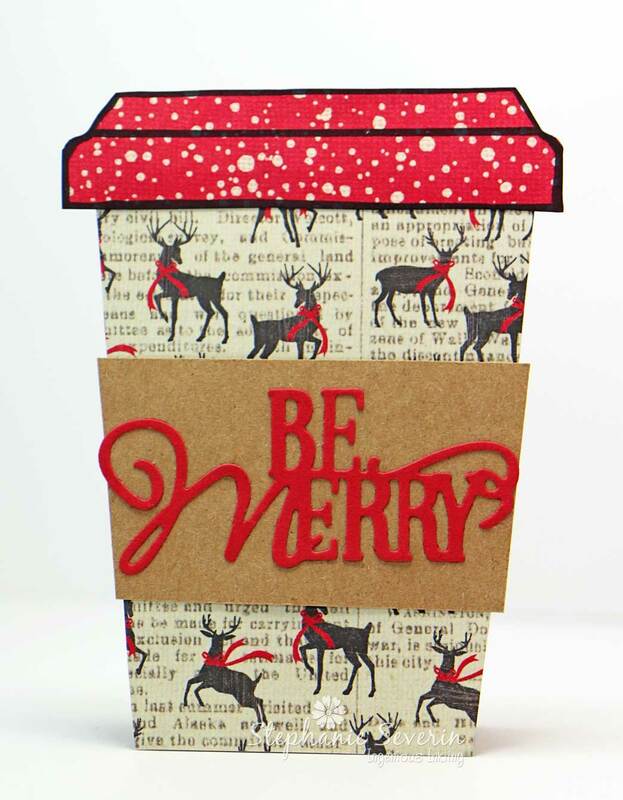 The sleeve was traced from the cup on kraft cardstock and topped with a Spellbinders Be Merry Die Cut. 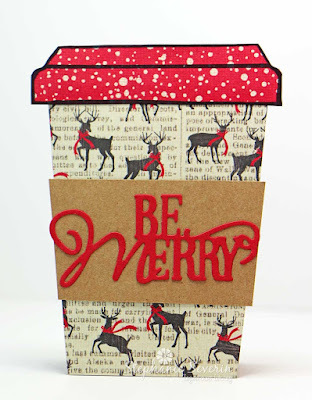 I attached my top-fold card to the back of my cup ... perfect Christmas card to deliver with a gift card to the local coffee shop." Make sure you link-up your shaped cards HERE by 6pm (EST) on Wednesday, September 5th. Keyword for galleries and Flickr is JB:18:18.